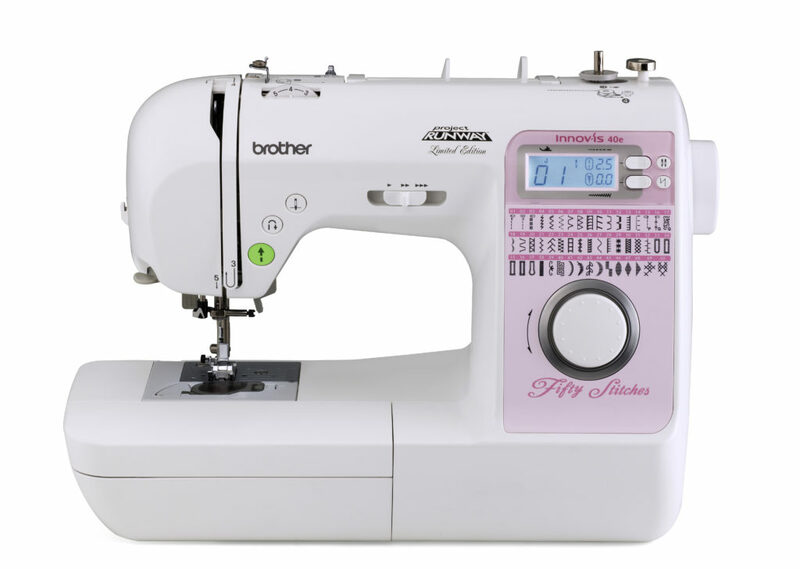 The Brother NS40E is a great sewing machine for both beginners and those skilled veterans. One feature to help prevent top bobbin jam, is the Quick-Set™ bobbin. 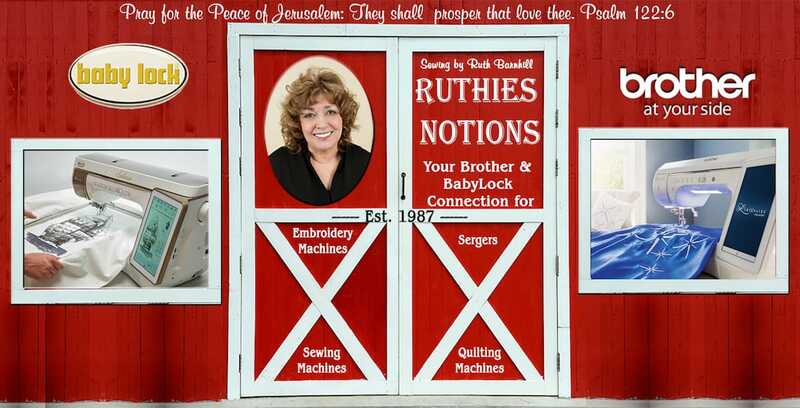 There is also a built-in needle threading system which is great for beginners. You will be able to create and complete many projects with the Brother Innov-ís 40e’s variety of decorative stitches and convenient machine features. The Brother NS40E is a very lightweight and portable machine that you can take on-the-go or to classes. You will receive a soft cover to help keep your machine free from dust. 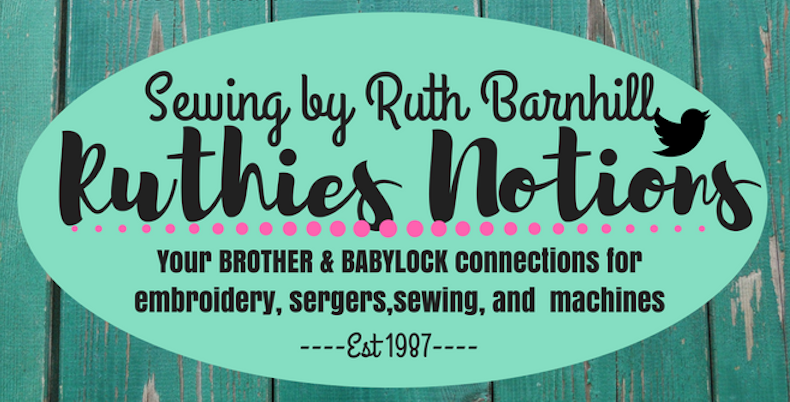 To learn more about this Brother sewing machine and others that we offer, please feel free to contact or stop by our shop today.